Dexter Gordon, a native Californian born in Los Angeles in 1923, became a virtual fixture and a familiar figure on the hectic New York jazz scene of the Forties. He was the first to develop a bebop style on tenor saxophone, with a big tough masculine sound borrowed from Hawkins and Young, but essentially his own. In 1950, having barely scratched a reputation on the East Coast, he returned to Los Angeles, the city he considered his natural place. He was waiting for a moment when people were interested in him again, and it came from the hand of Cannonball Adderley, who recommended him to Jazzland Records after hearing him play. So five years after his previous album, Dexter was stepping in a recording studio once again, to show how much the artist had progressed during his years of semi-retirement. Reunited under the title of “The Resurgence of Dexter Gordon”, the six tracks that marked this comeback were recorded on October 13, 1960. In May 1961, Dexter returned to New York at the invitation of Alfred Lion to record two albums for Blue Note, “Doin’ Allright” and “Dexter Calling,” which confirmed, and even reinforced, the excellent impression produced by his return effort in 1960. 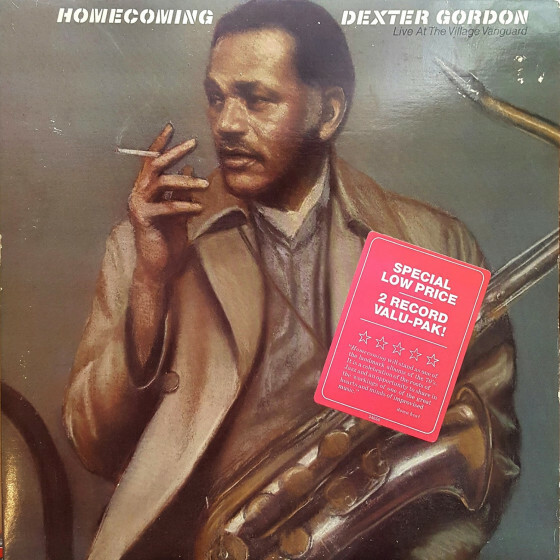 This trilogy of albums documents Dexter's resurgence in a moment when the changing development of jazz caused a return to a climate in which his outstanding, confident style could be properly appreciated. 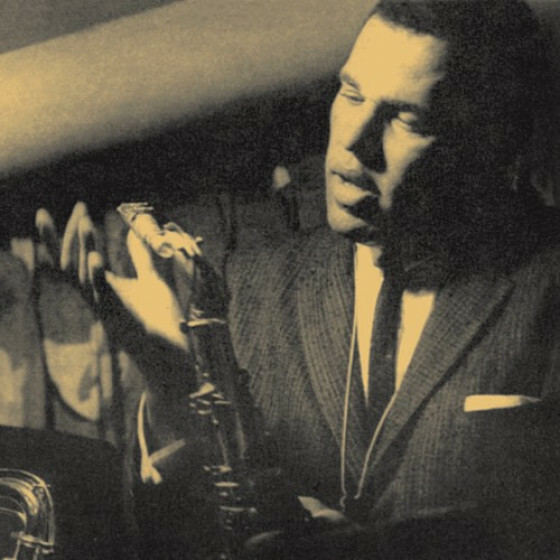 Dexter Gordon returned to full-fledged activity and deeply impressed all who heard his revitalized work, in person or on records. 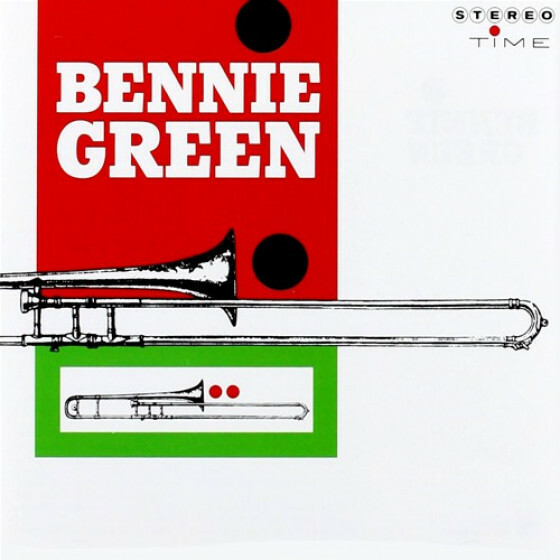 Martin Banks, trumpet; Richard Boone, trombone; Dexter Gordon, tenor sax; Dolo Coker, piano; Charles Green, bass; Lawrence Marable, drums. On #2 & 5 trumpet and trombone out. 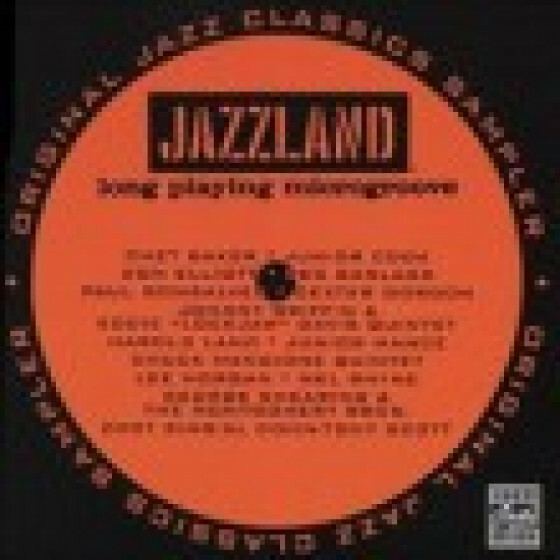 Freddie Hubbard, trumpet; Dexter Gordon, tenor sax; Horace Parlan, piano; George Tucker, bass; Al Harewood, drums. 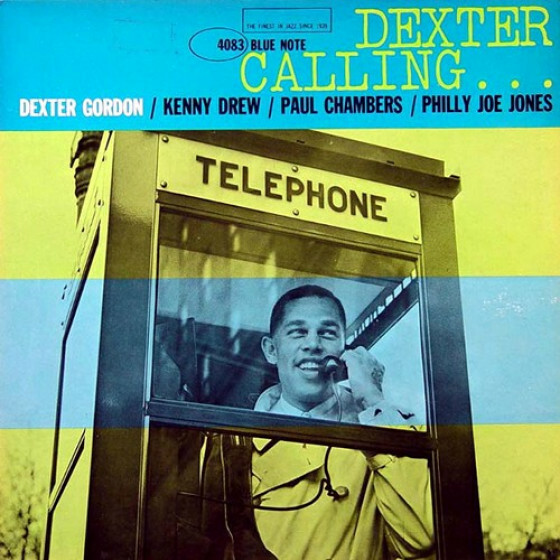 "Dexter began with great promise, benefiting from his time in Billy Eckstine’s legendary orchestra. The duets with Wardell Gray rightly became legends too but after that his life became a Parkerian procession in slow motion, and for much of the 50s he was incarcerated. It was with these albums, one for Jazzland and two for Blue Note, plus Blue Note’s successful Go! album (not included here) that he not only returned but reached the brief peak of his achievement. His thoughtful, original and easily paced improvisations gave him a post to one side of the frenetic bebop market and he eventually side-stepped it altogether by settling for 15 years in Copenhagen, where any pressure was off. He returned finally to the States in 1977. So, outside of the roustabouts with Wardell, these more sophisticated tracks where he is accompanied by kindred musicians include his finest work. Having drawn a sketch of a loping, rangy soloist, I must point to the explosive agility of his work on Dolo. He could get round the horn with a Rollins-like intensity when he wanted to (conversely he was a landmark influence on Sonny and also in some ways pre-figured Coltrane). Dexter’s laconic ballad statements always led to good things, and even when he ups their tempos as in Gershwin’s I Was Doing All Right, he uses his building blocks with a fundamental grace that was unique - You’ve Changed is sublime. The pianists are all excellent and a comparatively subdued Hubbard fits nicely - he and Dex are eloquent on the 12-minute blues Society Red. One of the highs I remember from the Nice festival days was a duet between Getz and Gordon on It’s You Or No One. It was obviously a Gordon favourite for it’s here and he takes it faster and aggressively. 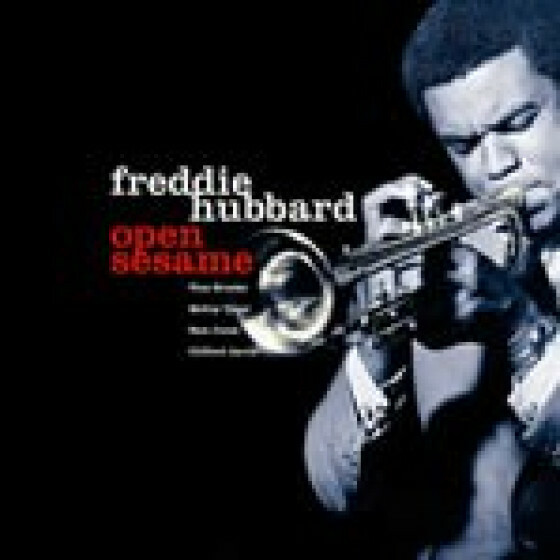 It brings forth one of his best solos in the set and Hubbard also sparkles." 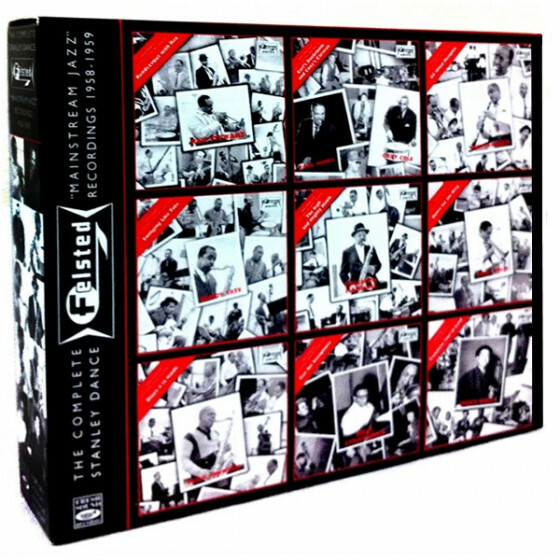 "Listening to sounds from the past helps put the present jazz scene in proper perspective. 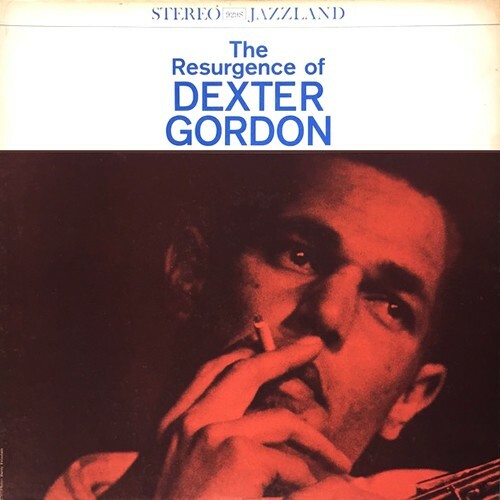 The two cd set of Dexter Gordon captures him right at the start of his famed comeback, with a 1960 release from the Jazzland label and then two others from 1961 with Blue Note Records. Fresh out on parole, Gordon sounds strong and fresh for this collection of songs associated with the play The Connection. Gordon’s more of a teammate than a leader here with Martin Banks/tp, Richard Boone/tb, Dolo Coker/p, Charles Green/b and Lawrence Marable/dr for the tricky “Home Run” whereas he sounds comfortable back in the spotlight on the bouncy “Lovely Lisa” and the exotic “Dolo.” The two Blue Note albums are absolute classics. 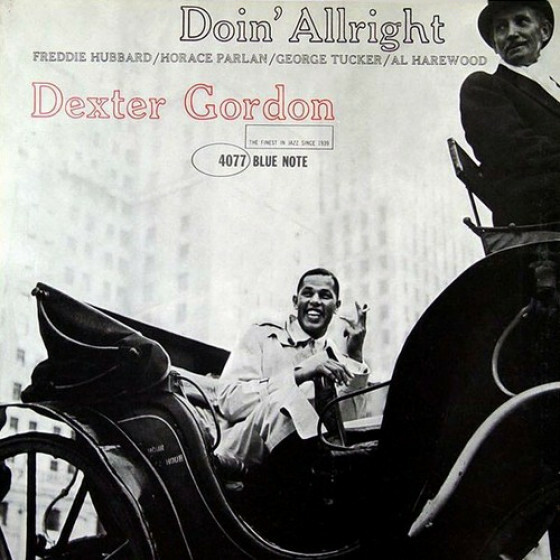 Gordon teams perfectly with Freddie Hubbard/tp, Horace Parlan/p, George Tucker/b and Al Harwood/dr for the lyrical “I Was Doing All Right” and the iconic “Society Red” which was featured in Gordon’s movie role for ‘Round Midnight. 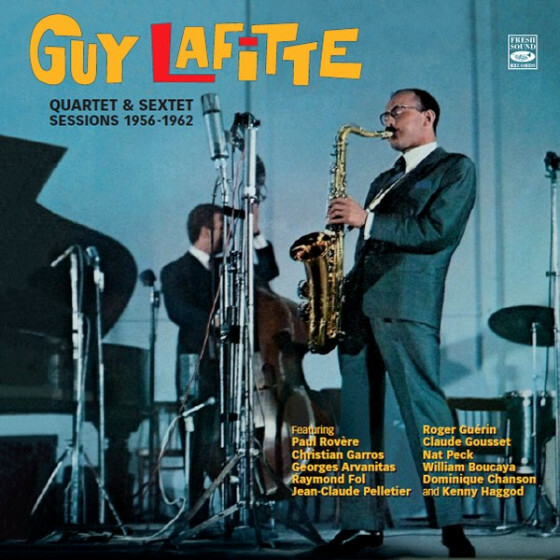 His tenor fills the room on “You’ve Changed” and on the quartet date with Kenny Drew/p, Paul Chambers/b and Philly Joe Jones” goes bel canto on “I Want More,” “End of a Love Affair” and “Smile.” The biceps were pumping here!" 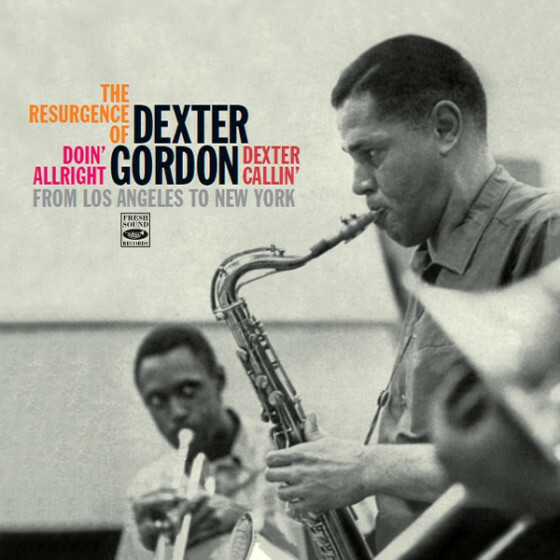 "As the title The Resurgence of Dexter Gordon (1960) suggests, the tenor sax master resurfaced from his chronic bouts of addiction in an attempt to revive his on-again/off-again recording career. Truth be told, Gordon was actually on parole from Chino State Penitentiary and co-starring in a local Los Angeles production of The Connection -- a play ironically enough about the victims of heroin dependence. Julian "Cannonball" Adderley was able to talk the tenor into participating in a no-strings-attached studio date. 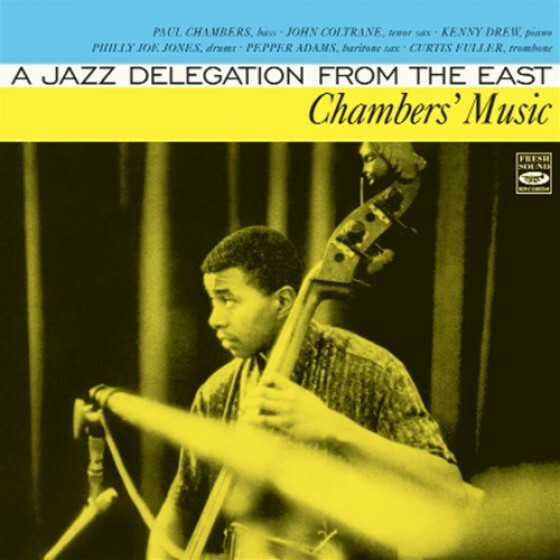 Gordon (tenor sax), alongside Martin Banks (trumpet), Richard Boone (trombone), Charles "Dolo" Coker (piano), Charles Green (bass), and Larry Marable (drums) convened under the watchful eyes and ears of legendary producer Wally Heider in mid-October 1960 to document the half-dozen selections featured here. 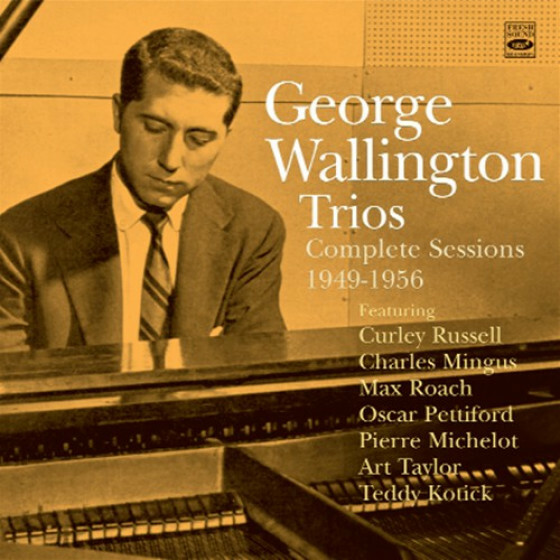 Not surprisingly -- especially under the circumstances -- Gordon only supplies a third of the contents with the remainder of the excellent material courtesy of pianist Coker. The piercing, penetrating melody of the Gordon-penned "Home Run" gets things underway as the horns' boppin' call-and-response sets the pace for the solos to follow. Coker's contributions are uniformly strong, and the frenetic energy of "Dolo" -- the keyboardist's nickname -- gives Gordon something substantive to dig into. And he does just that with all the assured litheness that ultimately defined Dexter Gordon's musical phoenix. After reeling off ribbons of sonic inspiration, Coker keeps up with him tickling the 88s with an enviable panache while maintaining the full-throttled pace. The bouncy blues of "Lovely Lisa" and the exotic syncopation fused within "Affair in Havana" place Gordon's sax in prominent proximity to Banks and Boone for a brass-lovers treat. The tunes are complex and provide insight into Gordon's flawless improvisational prowess. Gordon's other composition is the evocative ballad "Jodi." His lines are robust yet retain a moody and searching mystique. The subtleties become more clearly revealed when contrasted to Coker's comparatively personable interlude. "Field Day" closes the effort on a lighthearted and uptempo note. Boone getting his chops in early, followed by Gordon and then the highly underutilized Banks, who saves his best work for the end of the album. All told, The Resurgence of Dexter Gordon uncovers the immeasurable talents of an artist whose musical journey passes a critical crossroads on this project." "The title of this Blue Note set, Doin' Allright, fit perfectly at the time, for tenor saxophonist Dexter Gordon was making the first of three successful comebacks. 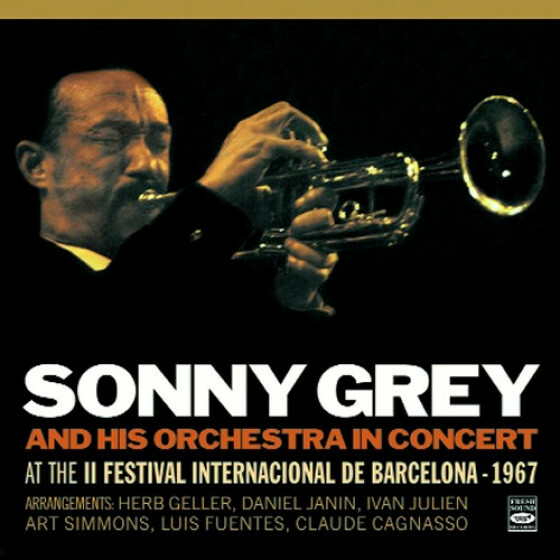 Largely neglected during the 1950s, Gordon's Blue Note recordings (of which this was the first) led to his rediscovery. 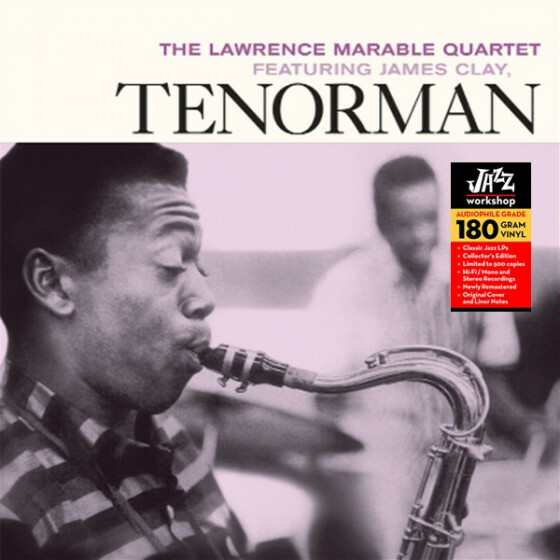 The tenor is teamed with the young trumpeter Freddie Hubbard, pianist Horace Parlan, bassist George Tucker, and drummer Al Harewood for a strong set of music that is highlighted by "You've Changed" (which would become a permanent part of Gordon's repertoire), "Society Red" (a blues later used in the film Round Midnight), and "It's You or No One." "Dexter Gordon's second recording for Blue Note is a solidly swinging affair, yet constantly full of surprises. 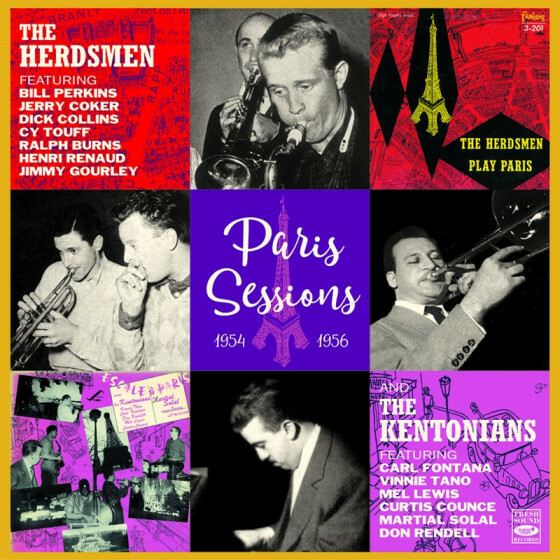 It's not unexpected that Gordon's tenor at this time (1961) was one of the most enjoyable in mainstream jazz, but his transition from the cool California scene to the hotter music environs of New York City had energized his sound and attitude. 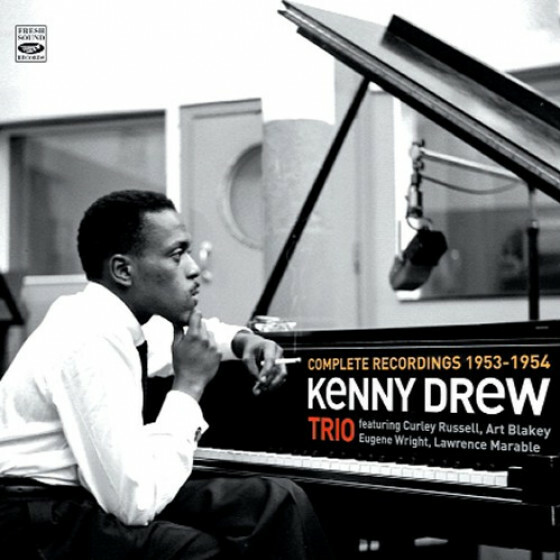 A first-time pairing with bassist Paul Chambers has something to do with this, but it also inspires pianist Kenny Drew to a great extent, while drummer Philly Joe Jones is his reliable, energetic self, and always works well with Gordon. Where Gordon's fluent melodic sense is perfectly demonstrated during the simple-as-pie groove waltz "Soul Sister," the steady, steamy bopper "I Want More," and the familiar Charlie Chaplin evergreen "Smile," his sense of expanding the specific line upon soloing is truly remarkable. He constantly keeps the song form in mind, riffing on and on without violating the basic note structures, constantly reharmonizing, shuffling the chords like a card dealer and updating the song form. "The End of a Love Affair" takes this concept into an area where his deep, subtle voice is translated directly into the low-slung voicings of his horn. 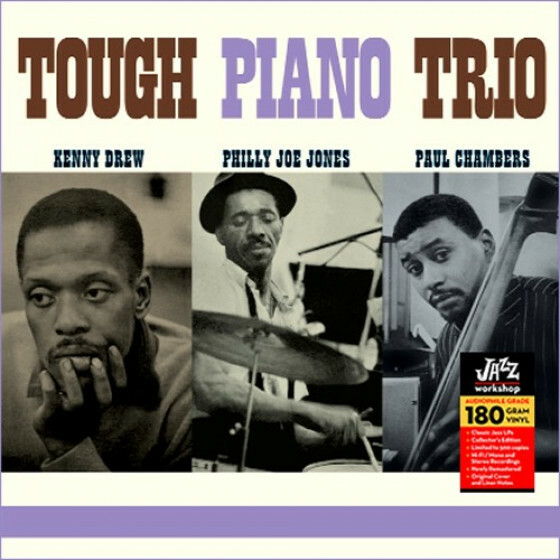 The remarkable "Modal Mood" combines hard bop with Drew's three-chord piano repetitions and Gordon's soulful, simplified sax, while the equally impressive "Clear the Dex" steamrolls the competition as the band -- cued by Jones -- skillfully pushes or pull tension and release elements, then busts loose into joyous swinging in a true signature tune that is immediately recognizable as only the long, tall tenor man. 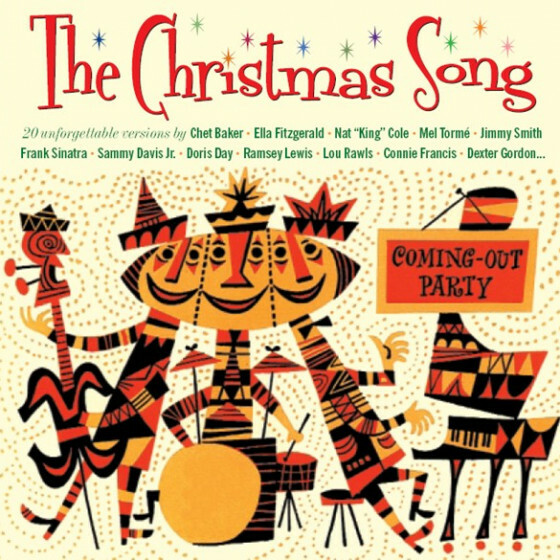 The sad ballad "Ernie's Tune" is based on a yin/yang theme via Freddie Redd's stage play The Connection and the crazy character that ran wild or tame. The excellent band, solid musicianship, and memorable music on every track make this one of the more essential recordings of Gordon's career."